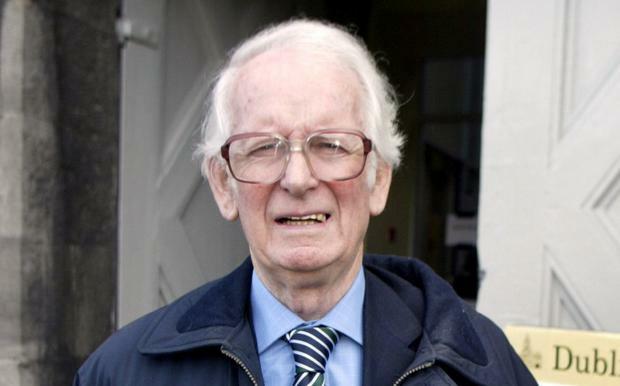 Padraig O hUiginn, the former secretary general at the Department of the Taoiseach, was eulogised as a man with a “big heart and a great mind”, his cousin Fr Vincent McDevitt told his funeral Mass earlier today. 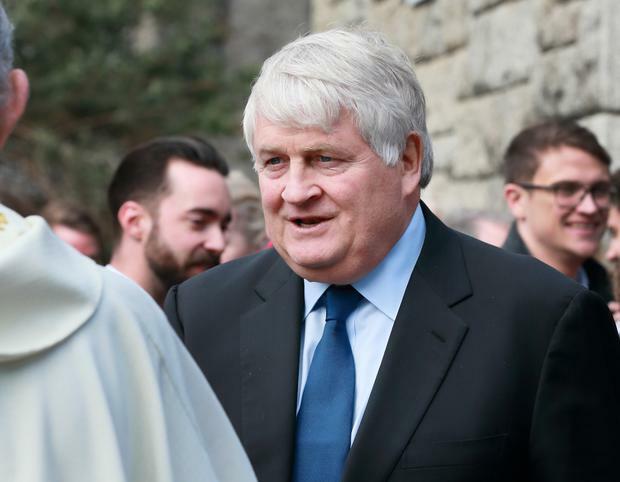 Leading figures from the business and political community joined the late civil servant’s family and friends in St Michael’s Church, Dun Laoghaire, Co Dublin, to pay tribute to his role in shaping modern Ireland. His son, Ciaran, told the congregation that his father had left a note quoting praise for him from leading figures in their memoirs, which he had passed on “with all the self-deprecating modesty of a Corkman”. Mr O hUiginn’s major contribution to the building of Knock Airport, the IFSC, the Programme for National Recovery, the Special Olympics and other national initiatives were mentioned by various speakers. “I asked him several times why he never wrote his own memoirs and he told me ‘too many bodies — not only do I know where the bodies are buried, I know who put them there’,” said his son. His son, Peadar, told of the annual month-long family holiday in the Co Kerry resort from 1965 onwards and how his father’s most prized possession in his long life was the watch his mother gave him for his 21st birthday. 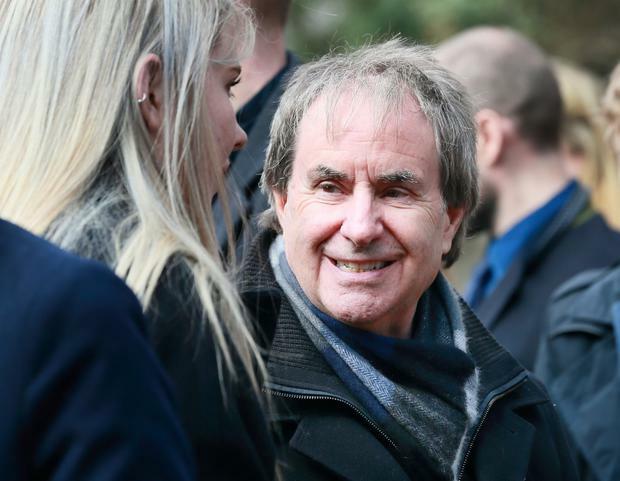 Businessman Denis O’Brien described him as “one of the outstanding architects of modern Ireland”, saying he was a mixture of Jim Gavin, Joe Schmidt and Bono. Speaking of Mr O hUiginn’s role in the foundation of the Irish Financial Services Centre (IFSC) on the north docks, Mr O’Brien said banks and the Department of Finance were initially against the idea. Mr O’Brien said he received an email following Mr O hUiginn’s death from financier Dermot Desmond, saying “very few people understand or appreciate the positive influence he had on all aspects of Irish life”. “He was affable to the core, he always brought people with him,” said the Digicel founder, who appointed him a director of his fledgling Esat Telecom “when it was a £2 company”. 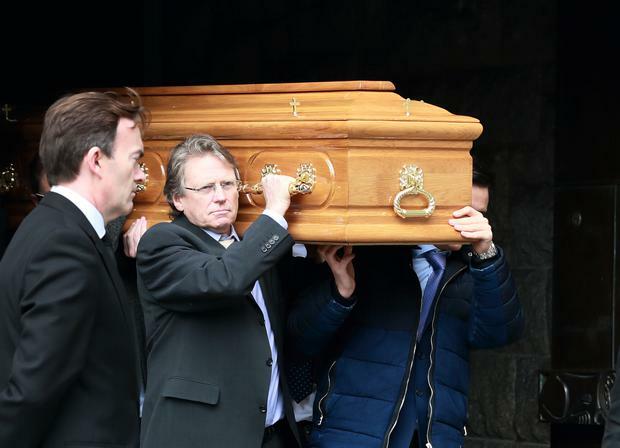 The attendance at his funeral, celebrated by Fr Kevin and Fr Vincent McDevitt, included former INM chairman Leslie Buckley; Mary Cosgrave, daughter of the late Taoiseach Liam; Conor, Sean and Eimear Haughey; judge Hugh O’Flaherty; banker Sean FitzPatrick; singer Chris de Burgh; former RTE personality Mike Murphy, promoter Oliver Barry; builder Tom Bailey; former politicians Nora Owen and Tom Kitt; businessmen Lochlann Quinn; Dermot McCarthy, former secretary general in the Department of the Taoiseach; economist Sean Barrett, and many more. The Taoiseach was represented by his aide-de-camp Comdt Caroline Burke and Col Liam Condon represented the President.